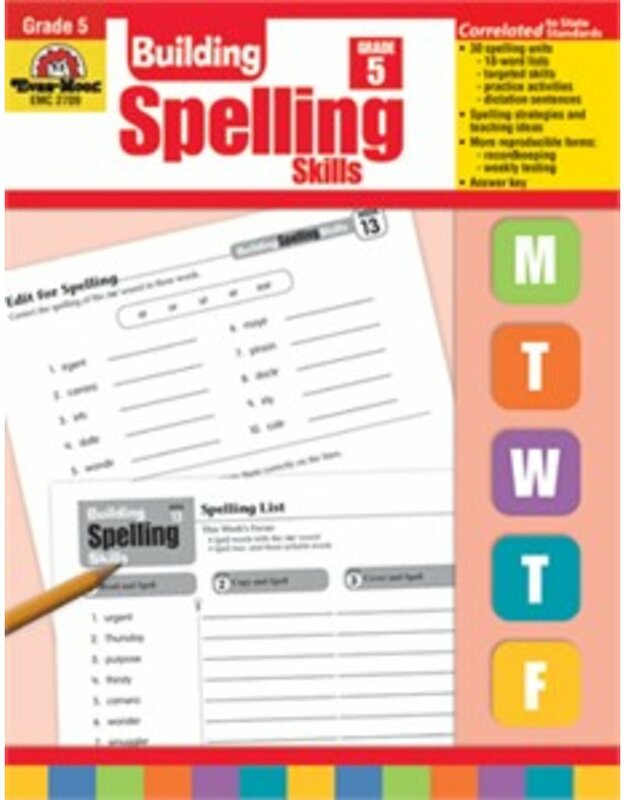 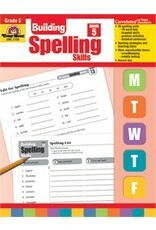 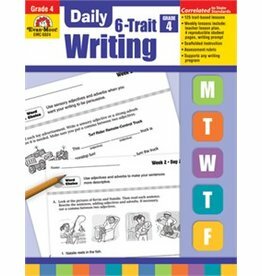 In Building Spelling Skills, Daily Practice, Grade 4, students will learn 18 spelling words per week (540 total). 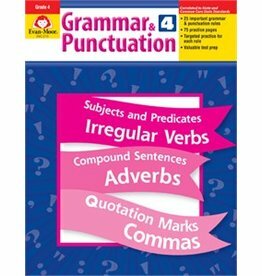 Two sentences for dictation are provided for each list. 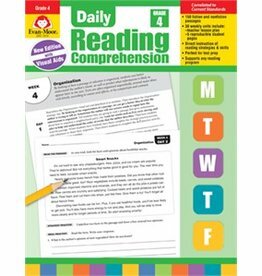 In this new edition, teaching objectives are provided for each of the 30 weeks.